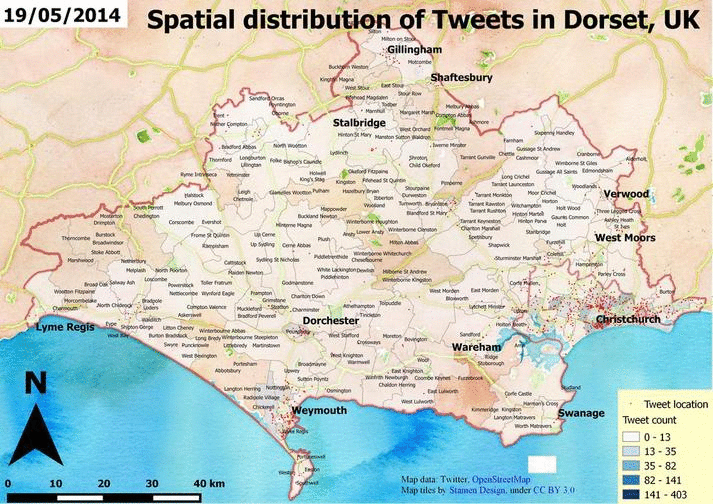 twitter | Spatial stuff for everyone! Originally I wanted to write about visualization in the 2nd post (and after that in the 3rd) but that post would have been too long to read. I always loose myself if it comes to writing but nevermind, finally it’s here. So, we know how to access to the DB and we can query for interesting subsets – even in a geographic way. All we have to do is to interpret our results. I’m presenting two ways, a gif animation and a wordcloud. It’s not about reinventing the wheel but still, I believe that these are useful approaches to complement each other. This entry was posted in codes, Twitter and tagged code, mongodb, python, QGIS, R, twitter on September 27, 2014 by jlevente. In the previous posts I have introduced the topic and did some simple coding to explore the data. That’s not bad at all but usually the goal is to create something new or at least to understand what is going on. In this simple example we’re interested in the weather. 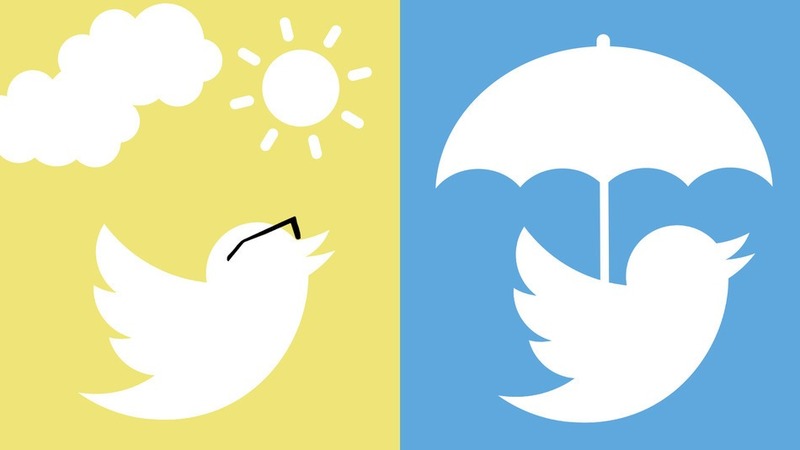 We want to see what people tweeted about the weather during the data collection period. 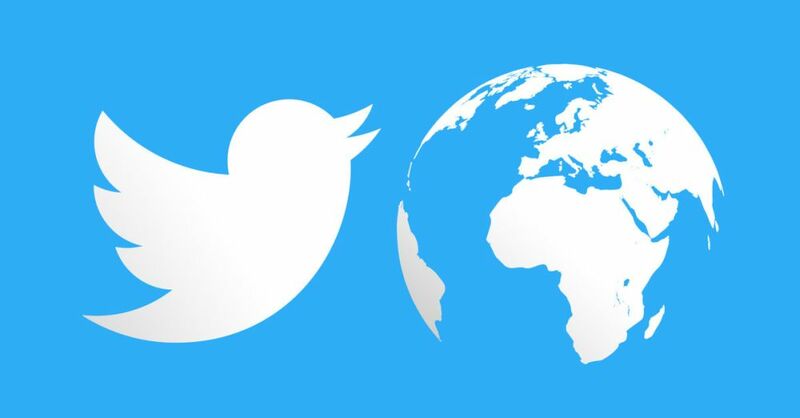 Unfortunately, a dataset of 200.000 tweets is not big enough to recreate the weather conditions for that time. Why? Simply because after getting rid of the unrelated tweets we have almost nothing to deal with. 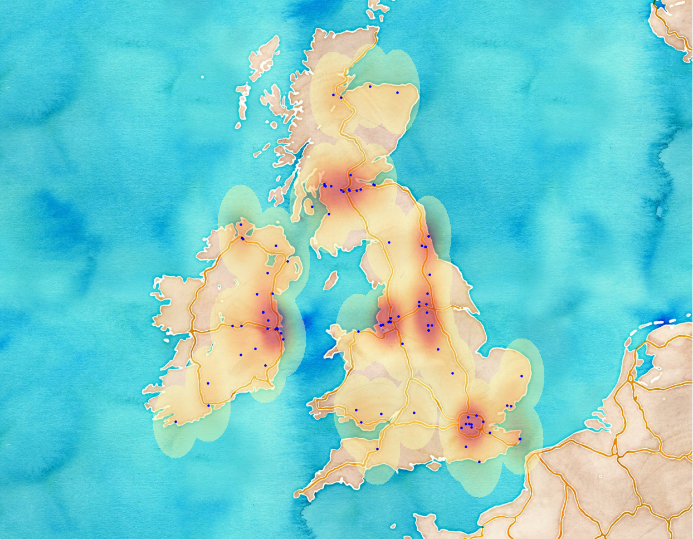 If you’re here because you’re interested in the past weather of the UK, I think you should better visit this site :). For the others, I promise I’m going to tell you how I created some maps. 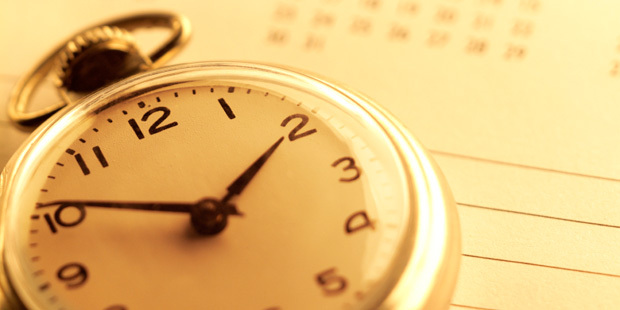 This entry was posted in codes, Twitter and tagged code, map, mongodb, nosql, twitter on September 23, 2014 by jlevente.